With the purchase of this listing, you will receive a printable Invitation via email. Print them off yourself from home, email to friends and family, or have them professionally printed at a local or online photo lab of your choice. 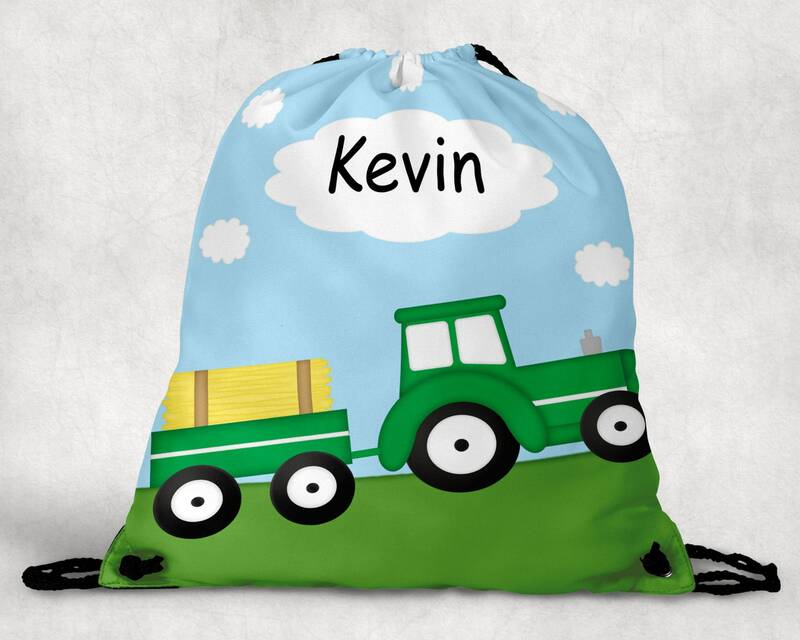 Personalized Backpack is perfect for a kid on the go! 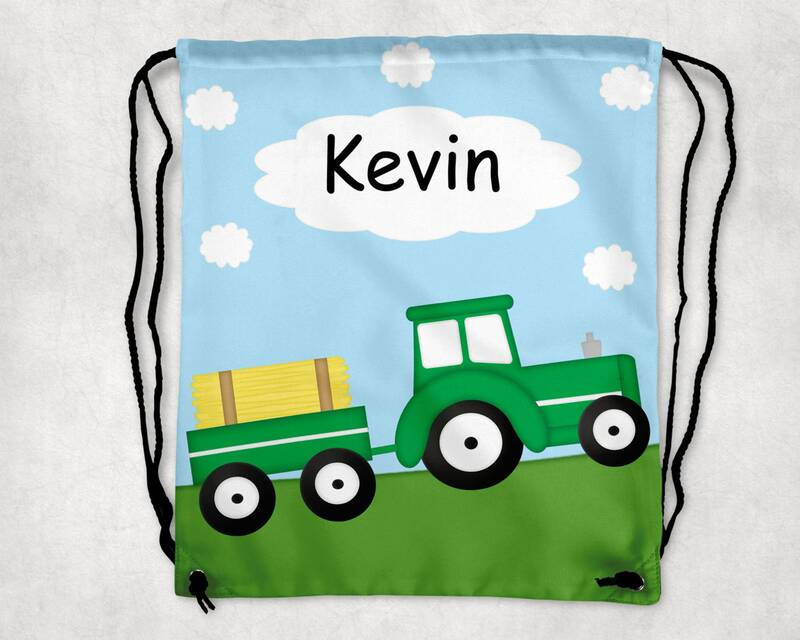 This draw string bag is 16.5" x 19" and is perfect for anything that requires a bag! This image is imprinted and will not come off. The image is imprinted on front of bag only. The inside of each bag is white and the draw string are black. 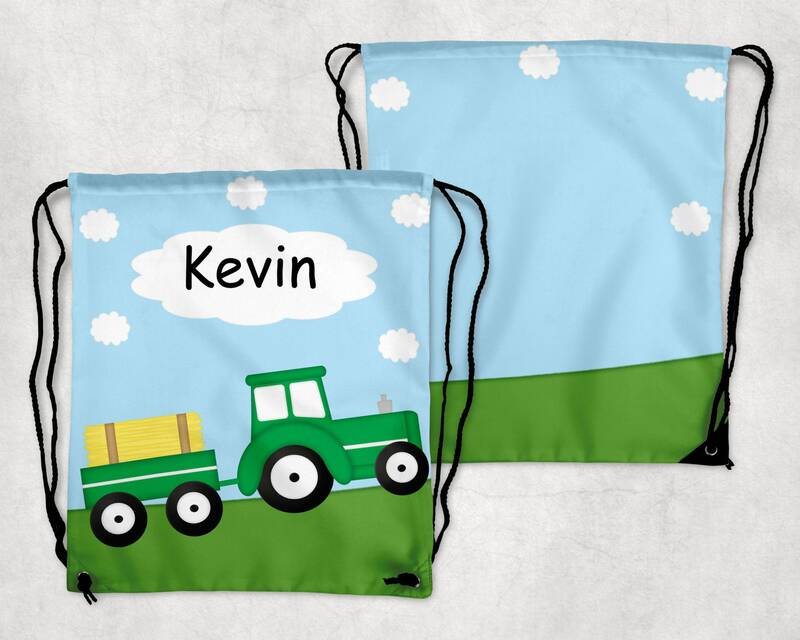 These bags are personalized to make the bag unique! 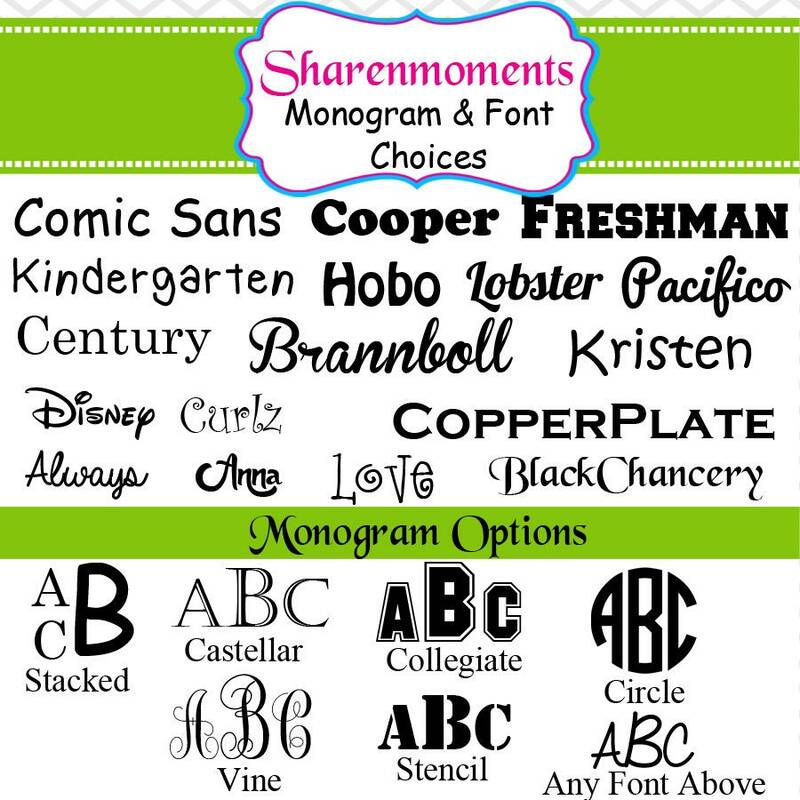 Please type your personalization it as you would like it to appear. Within 24-48 hours, you will receive a proof of your plate for approval. Once approved, production on your plate will begin. The production process generally takes 2-3 weeks.